Dimensions: L 6-1/4 in. x Depth 3-1/2 in. x H 7 in. 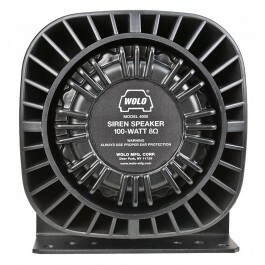 Wolo’s new high performance 100-watt compact siren speaker is designed for easy mounting, using the heavy-duty steel mounting base plate. The speaker is constructed of rugged ABS plastic and corrosion resistant metal that is painted black to withstand the toughest environments. 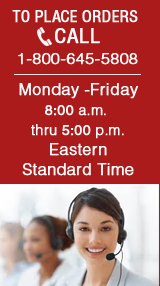 Comes with mounting hardware and instructions in English / Spanish.